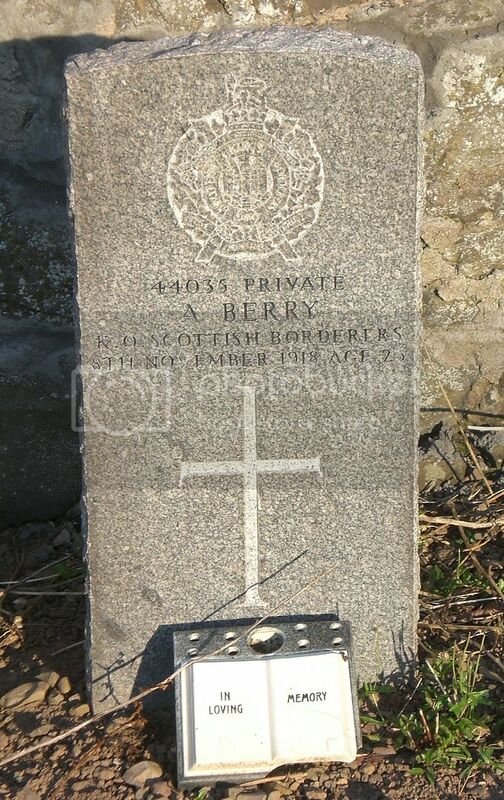 Posted: Mon Mar 21, 2016 3:47 pm Post subject: Berry, A.
Cemetery/Memorial: Tayport Cemetery Grave Reference: C. 70. Additional Info. Husband Of Annie Ness Garvie Berry of 21 Albert St. Tayport. 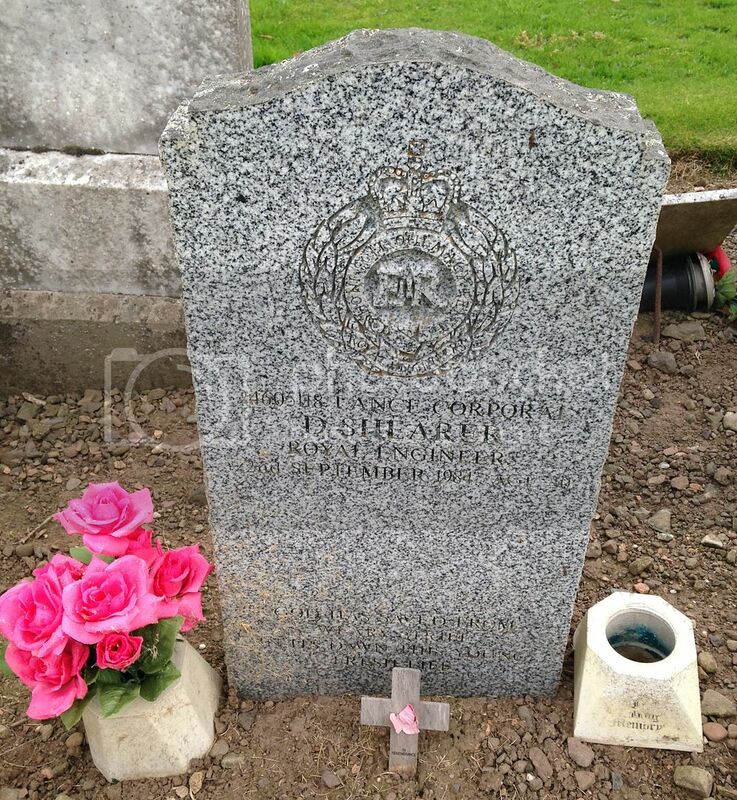 Posted: Mon Mar 21, 2016 3:49 pm Post subject: Berry, Robert P.
Cemetery/Memorial: Tayport Cemetery Grave Reference: G. 255. Additional Info. 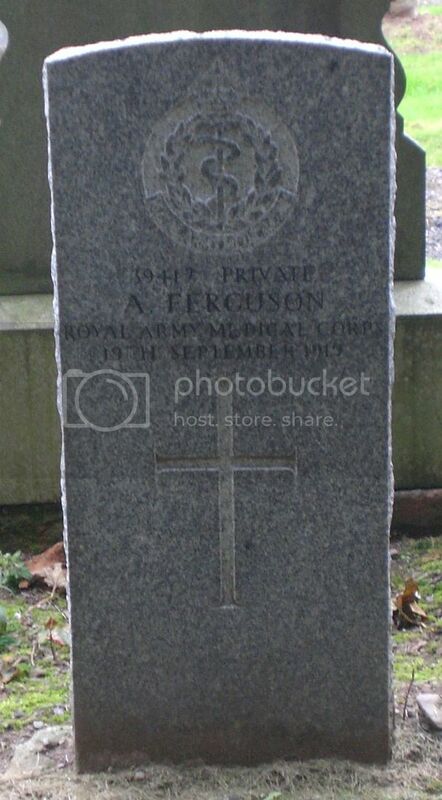 Son of James & Helen Berry, Tayport. 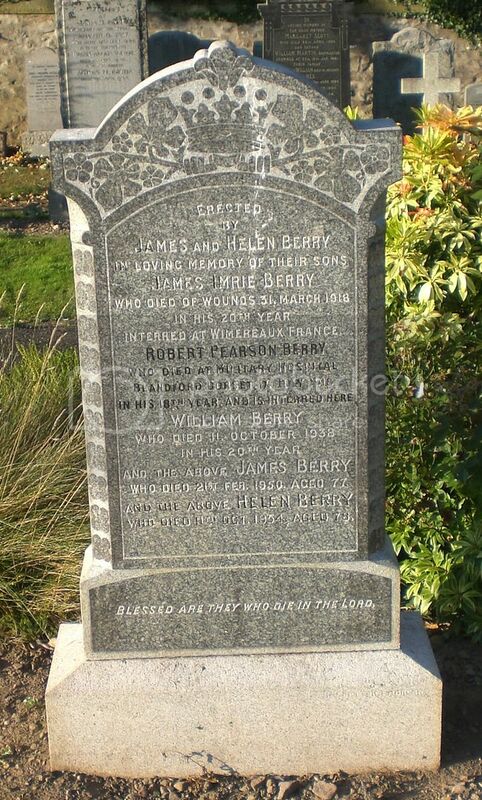 Brother James Imrie Berry also fell. Posted: Mon Mar 21, 2016 3:51 pm Post subject: Cavanagh, Hugh. Cemetery/Memorial: Tayport Cemetery Grave Reference: Sec. L. Grave 392. Additional Info. 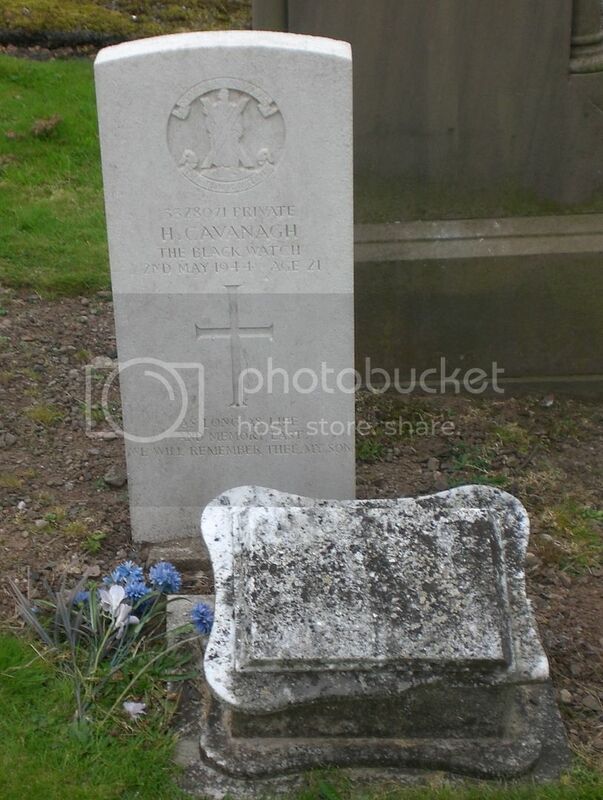 Son Of Joseph And Mary Wear Cavanagh, Of Tayport. Posted: Mon Mar 21, 2016 3:53 pm Post subject: Duncan, Thomas. Cemetery/Memorial: Tayport Cemetery Grave Reference: L. 388. Additional Info. 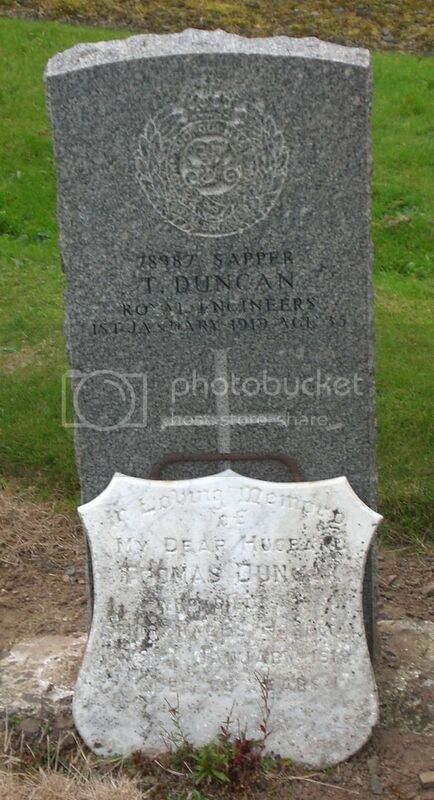 Son Of William And Elizabeth Fairful Duncan; Husband Of Williamina Bruce Duncan Of 19 Tay St. Tayport. Born At Kirkcaldy, Fife. Posted: Mon Mar 21, 2016 3:55 pm Post subject: Ferguson, Andrew. Cemetery/Memorial: Tayport Cemetery Grave Reference: G. 48. Posted: Mon Mar 21, 2016 3:56 pm Post subject: Hamilton, John. Cemetery/Memorial: Tayport Cemetery Grave Reference: Sec. K.I. Grave 59. Additional Info. 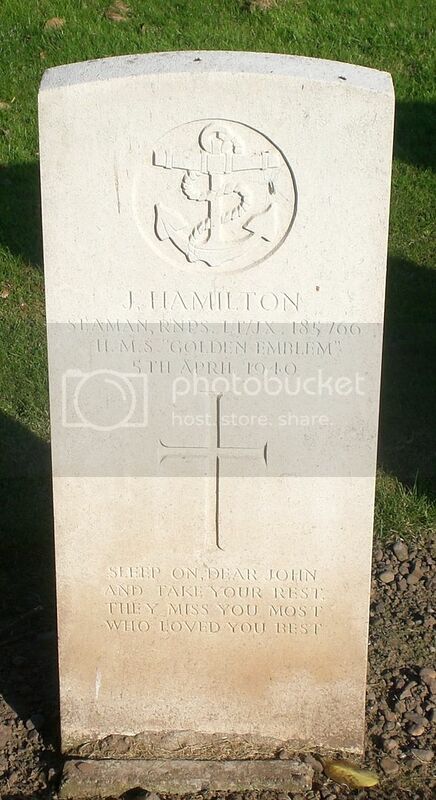 Son Of Mrs. C. Hamilton Of Peterhead, Aberdeenshire. Posted: Mon Mar 21, 2016 3:58 pm Post subject: Main, Leonard. Cemetery/Memorial: Tayport Cemetery Grave Reference: Sec. F. Grave 124. Additional Info. 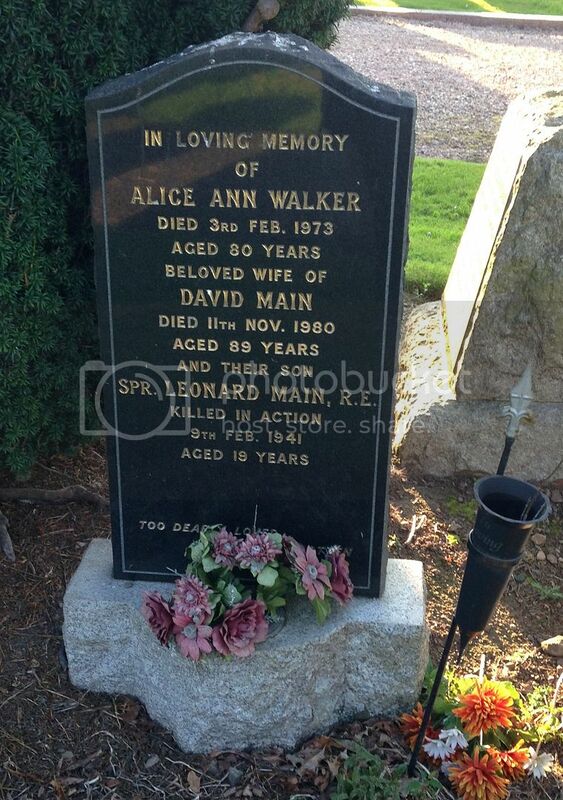 Son Of David And Alice Main Of Tayport. 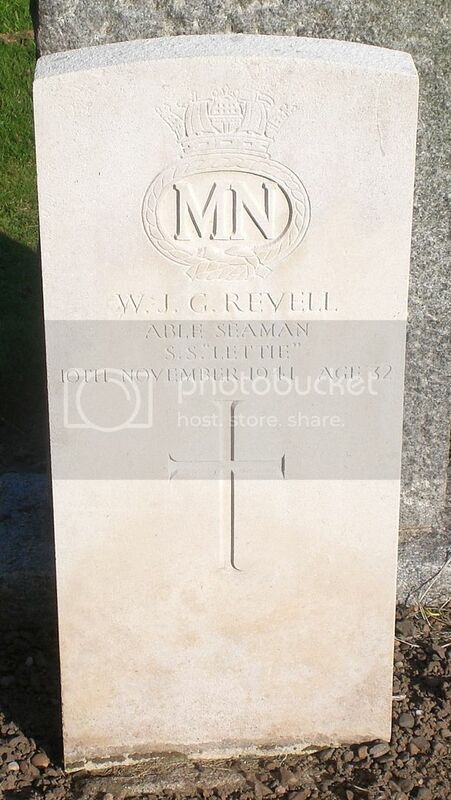 Posted: Mon Mar 21, 2016 4:01 pm Post subject: Melville, J.
Cemetery/Memorial: Tayport Cemetery Grave Reference: G. 154. Son Of Christopher And Isabella Melville Of Queen St. Tayport. 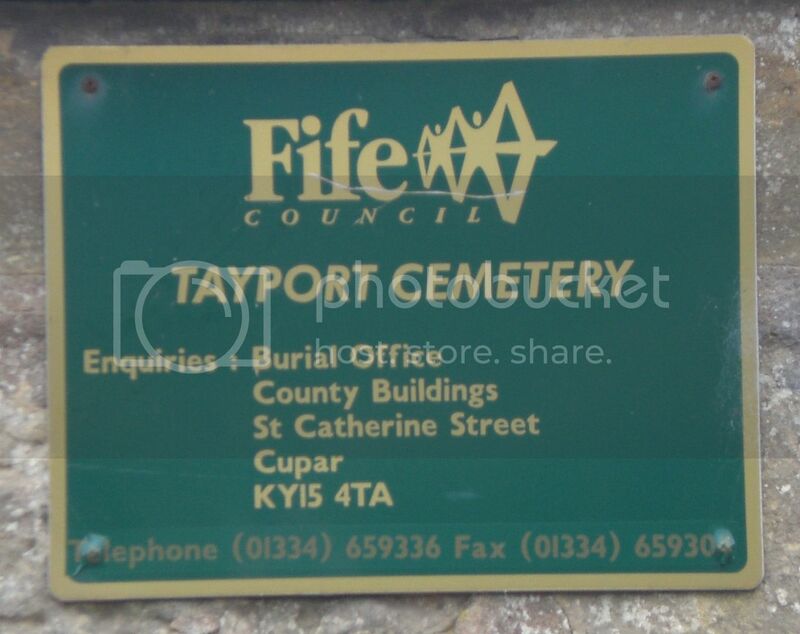 Posted: Mon Mar 21, 2016 4:03 pm Post subject: Philip, J.C.
Cemetery/Memorial: Tayport Cemetery Grave Reference: L. 111. Additional Info. Son Of John Philip Of 26 Dalgleish St, Tayport. Posted: Mon Mar 21, 2016 4:05 pm Post subject: Revell, William J.G. Cemetery/Memorial: Tayport Cemetery Grave Reference: Sec. K.I. Grave 61. 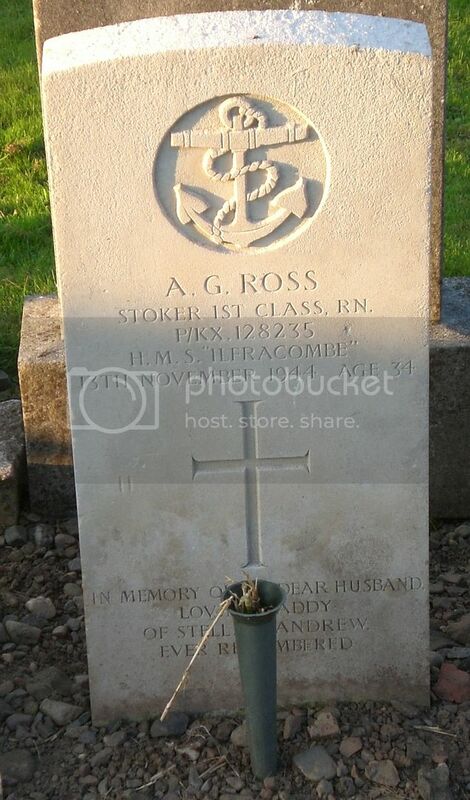 Posted: Mon Mar 21, 2016 4:07 pm Post subject: Ross, Andrew G.
Cemetery/Memorial: Tayport Cemetery Grave Reference: Sec. M. Grave 21. Additional Info. Son Of Richard And Isabel Ross Of Tayport; Husband Of Martha Ross also Of Tayport. Posted: Mon Mar 21, 2016 4:10 pm Post subject: Shearer, Douglas. 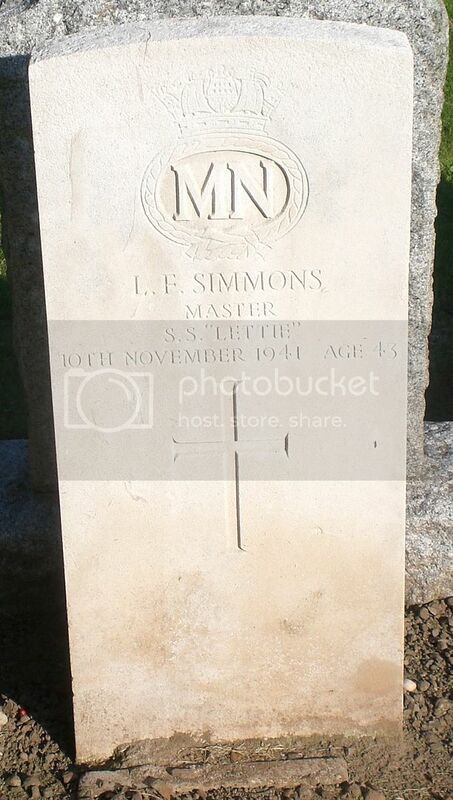 Posted: Mon Mar 21, 2016 4:11 pm Post subject: Simmons, Leonard F.
Cemetery/Memorial: Tayport Cemetery Grave Reference: Sec. K.I. Grave 60. 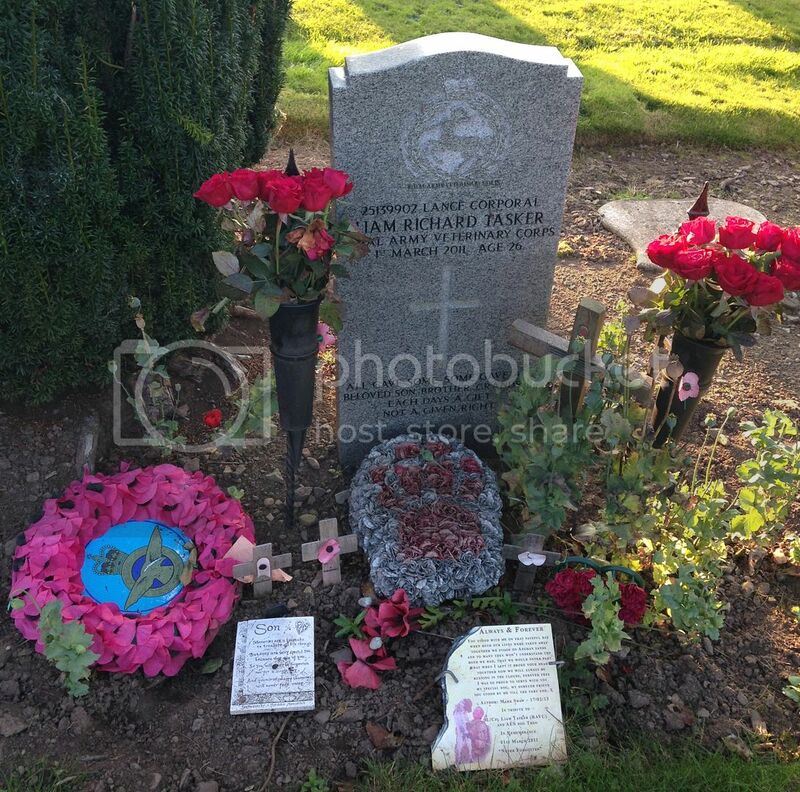 Posted: Mon Mar 21, 2016 4:15 pm Post subject: Tasker, Liam R.
Regiment/Service: Royal Army Veterinary Corps.